These 13 highest paying countries for dentists are definitely places to consider working at. As you may or may not be aware of, there are just some places in the world that provide better compensation for your job. We easily learn about places that pay better and more through the internet, and this fact is true for a lot of careers today. This is even more prevalent in the medical field. There are some countries in the world that really care about their dental health and are willing to pay highly for experts from around the world. It’s no wonder that the dentists here find the monetary gains of work satisfying. You may find similarities in these high salaries for other professions as well. 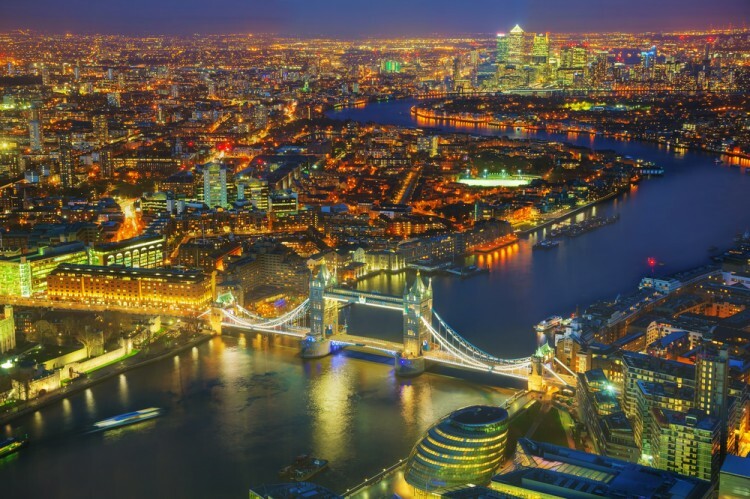 These countries are generally known to pay very well in salaries overall. This is something you’ll notice in our list of 15 Highest Paying Countries for Nurses. Despite these salaries you should also be aware of facts like costs of living, taxes and the like. So despite the numbers you may see here, you may opt for other countries in this list if the standard of living there is something that you feel uneasy with. 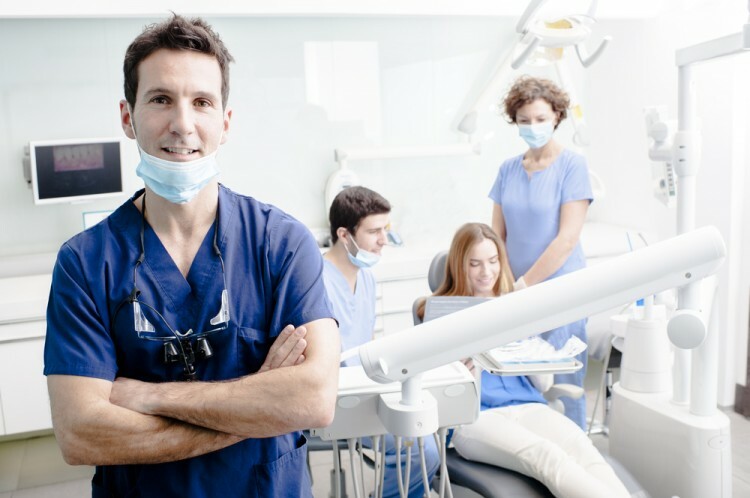 Salaries for dentists are quite high in Britain, so much so that there has been a lot of debate on whether or not salaries should really be that high. This is especially true for top earners who have said to rival the Prime Minister’s pay. 13 Highest Paying Countries for Dentists Australia Best countries for dentist Best paying countries for dentist Britain Canada Countries that provide good working terms for dentist Countries that take care of their dental hygiene Dental Specializations High Annual Salary Highest Paying Countries for Nurses Ireland Japan List XFinance Netherlands New Zealand Norway Private Practices Singapore Slideshow Spain Sweden Switzerland United States What are the best countries for dentists? What are the highest paying countries for dentists? What is a good country to work as a dentist? Where dentist earn the most? Where in the world can dentist earn big money?